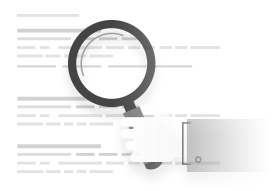 Customer comments become actionable insights with Reviews.co.uk's advanced linguistic AI. Find out where you win with Merchant Metrics. 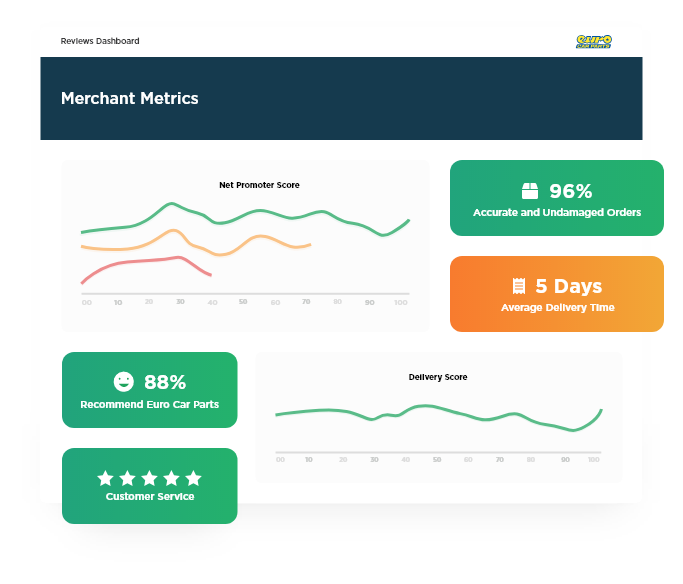 Turn a gold mine of information from your customer review comments into real statistics, using Merchant Metrics to extract key sentiments. 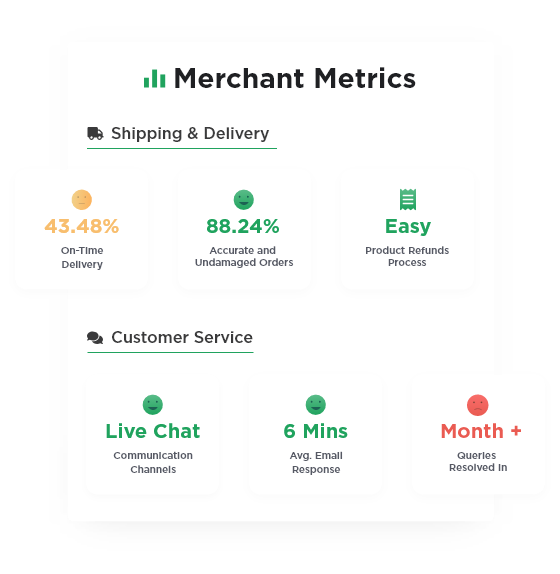 Merchant Metrics can be used to give feedback not just on your service as a whole, but on individual aspects like delivery methods, customer service response times and refunds procedure. 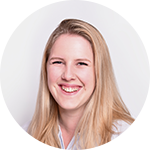 This consumer-generated data gives you an external view of key parts of your organisation, shining a spotlight on potential blind spots within your service.